call it "the traditional series"
these would be fingerstyle, flatpicking monsters! your asking for a new body style that taylor doesn't even have invented yet. wow your not asking a lot there. Wouldn't hold my breath. Taylor may be the only company not making retro or vintage style pieces and I think it's a good decision for him. They should stick with their own vision. Hey Bob, while your at it, can you make me a mandolin? Maybe a 5-octave hammered dulcimer would be nice too! (...with dampers ). But I'll only buy it if you offer it in a 12-fret, short scale with the scarf joint. Well, Daryl has started a thread on every guitar currently being made so what's left? I know, guitars not being made. Surely they wouldn't kick me out of the Praise Team for buying a nice Gibby J45 ... Or would they? Location: Not where I thought I was going, but probably where I need to be. "It is in the world of slow time that truth and art are found as one"
you guys have no faith or imagination in uncle bob, thats all i'll say. to get something along the lines of what i posted, one has to pay upwards of $4000-sometimes a little less used, but still high for my pockets. couple folks make a model like this. these 12 fret slopes can play anything thrown at them(when made correctly). the Santa Cruz RS is an awesome guitar-cheapest i've found one used is $3800. D Flammang makes a killer RS, again, in the 4 range and up-cannot find a used one. Gibson just release the Jackson Browne model this summer-awesome guitar, saw him play one, and i've played 1 myself, still high cost. taylor could make one of these for i would guess around $2400 street cost brand new, and it would rock. one never knows what models are being worked out behind the walls of T.
that shortscale prototype dread keith urbans band member has been seen playing has a very gibsonesque burst to my eyes-very very different than the bursts i've seen past and present from el cajon. you all wait and see," things..........they are achanging"
awesome guitar, played one recently, pretty deep body though, and requires deep pockets to take home. thats one of the cool things to do on a guitar forum, talk and ask questions about guitars. Hey Daryl. You're right about the price tag, but the Collings DS models are hard to beat (EXCEPT) I'm not a huge fan of the of the V neck. But let's take it one step further. 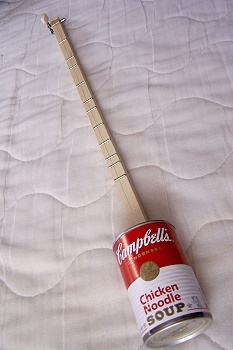 A sloped 12-fret dred with a cutaway. I've tried a couple of Martin Simpsons, but for whatever reason, they didn't do much for me--through one had the prettiest sunburst I have ever seen--no exaggeration. Sooo. 12 fret sloped D with a Taylor neck and a cutaway--oh, and offer it with Adi top. My 2 cents. 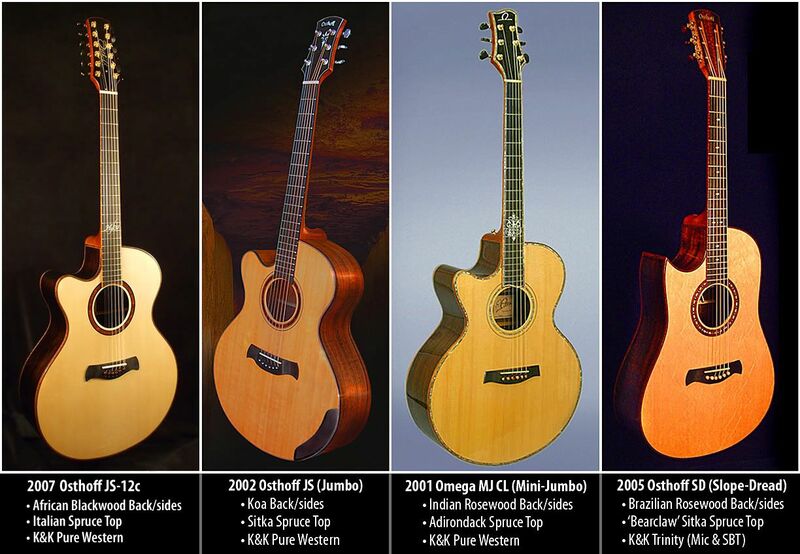 What does a slope shoulder dreadnought offer that Taylor's dreadnought does not besides a difference in appearance? That's my dream! Got deposit ready to plop down on a Taylor Can-Jo. Is that one of the 2011 Fall Limiteds? I'll spread the word!